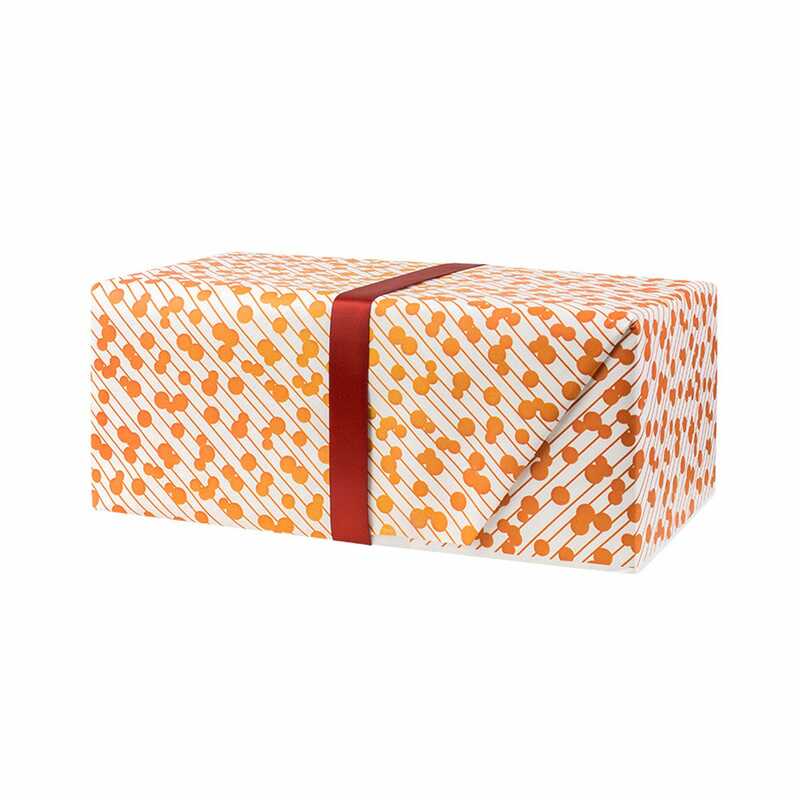 Designed by Katy Goutefangea of Ola Studio, this exclusive Bocci Chandelier Gift Wrap celebrates the heritage of our iconic spiral staircase. Beautifully hand screen printed in a choice of blue or orange design, the geometric motif is based on the custom Bocci Chandelier that hangs within our Tottenham Court Road store. 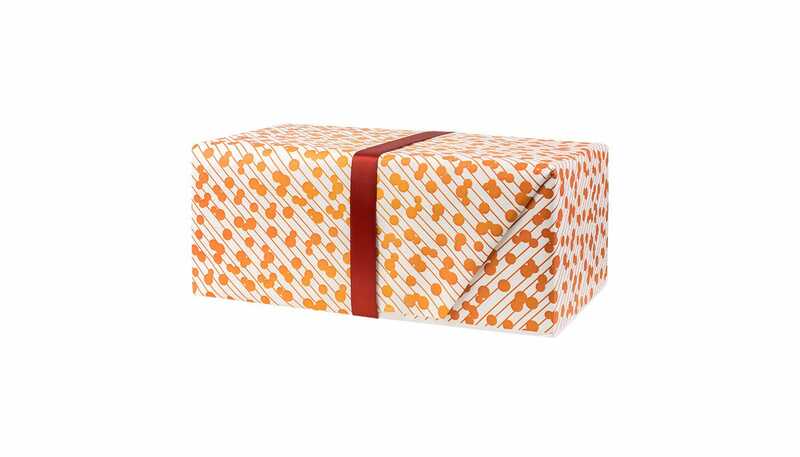 Please note, this gift wrap comes in A1 sheets.